You gain a 15% discount on Ecuador Galapagos tour tickets as an Ecuador Living subscriber. Your $119 Ecuador Living subscription can save you up to $658 on Ecuador Galapagos tickets. I would like to remind you of the promotions on our fleet for July until December 2009. Please find our special deals below. 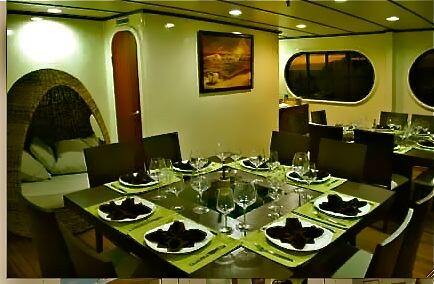 The M/C Athala, a 16 passenger luxury catamaran, has four main decks, twin cabins with private balcony. Two of these cabins can be converted from twin to double cabins. 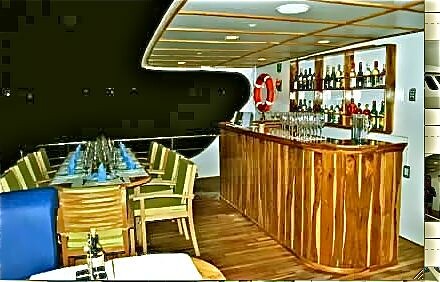 The Athala also has four upper deck cabins with no balcony. These cabins all have a king size bed. 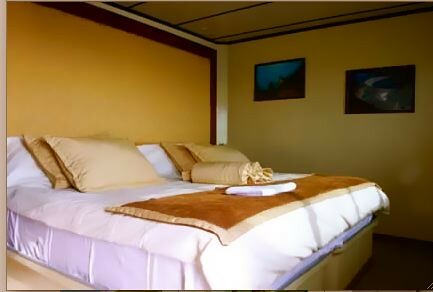 The cabins are large for more comfort and all windows can be opened. The Nina offers eight day cruises only. Please ask for short cruises! 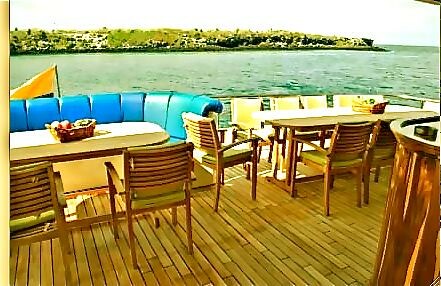 This departure can be converted into 5 day programs with one overnight before the cruise at the Galapagos Safari Camp. 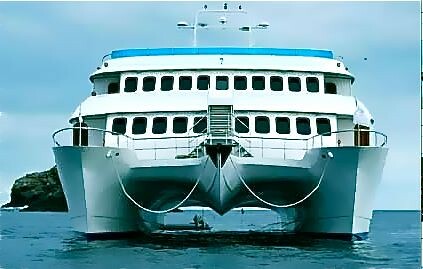 IMPORTANT: THIS CRUISE CAN BE CONVERTED INTO A 5 DAYS PROGRAM WITH THE FIST OVERNIGHT AT THE HIGHLANDS OF PUERTO AYORA IN THE GALAPAGOS SAFARI CAMP. • All August departures on board the Athala and the Nina have 50% discount for children under 16 years old. 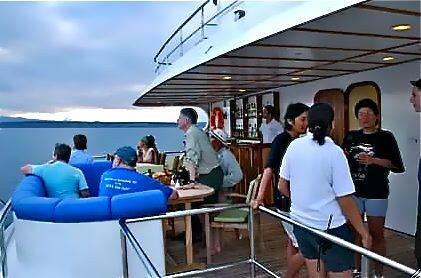 • All 4 days/3 nights departures can be converted into a 5 days departure with the 1st overnight at the Galápagos Safari Camp except for the August 22nd to 25th departure on board the Athala . This is the ticket to Galapagos Ecuador! 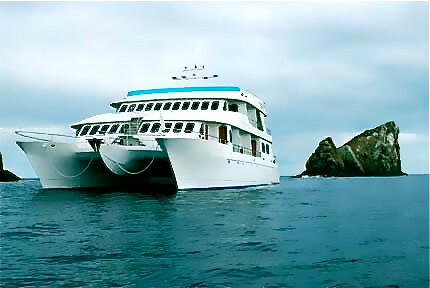 If you are an Ecuador Living subscriber contact us to calculate your 15% discount for your Ecuador Galapagos tour.